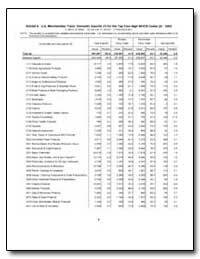 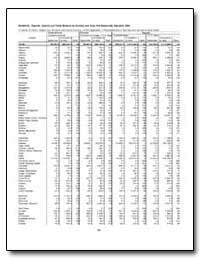 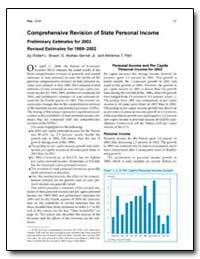 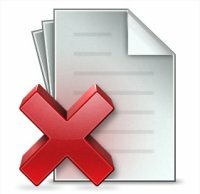 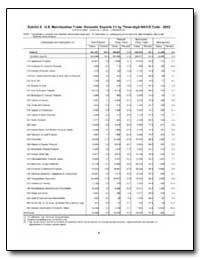 Excerpt: On April 27, 2004, the Bureau of Economic Analysis (BEA) released the initial results of the latest comprehensive revision of quarterly and annual estimates of state personal income; the results of the previous comprehensive revision of state personal income were released in May 2000. 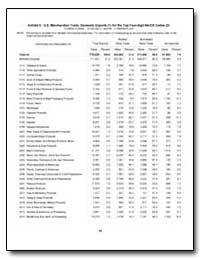 BEA released revised estimates of state personal income and per capita personal income for 1969?2002, preliminary estimates for 2003, and preliminary estimates of state personal income for the fourth quarter of 2003. 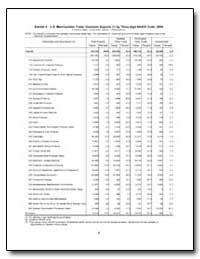 This revision incorporates changes due to the comprehensive revision of the national income and product accounts (NIPAs). 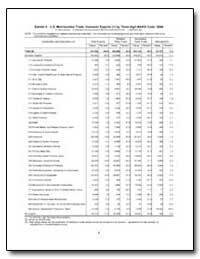 The timing of this release represents a significant acceleration in the availability of state personal income estimates that are consistent with the comprehensive revision of the NIPAs.